Right-click the Command Prompt shortcut, point at Send to in the context menu, and choose Desktop (create shortcut) in the sub-list. Way 2: Manually create a Command Prompt shortcut. 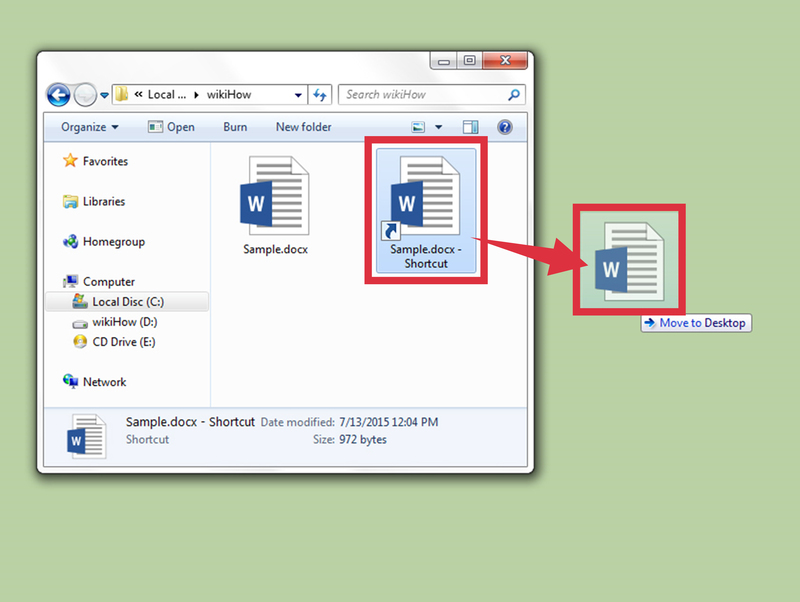 Step 1 : Open a new shortcut on the desktop.... Right-click the Command Prompt shortcut, point at Send to in the context menu, and choose Desktop (create shortcut) in the sub-list. Way 2: Manually create a Command Prompt shortcut. Step 1 : Open a new shortcut on the desktop. Right-click the Command Prompt shortcut, point at Send to in the context menu, and choose Desktop (create shortcut) in the sub-list. Way 2: Manually create a Command Prompt shortcut. Step 1 : Open a new shortcut on the desktop.